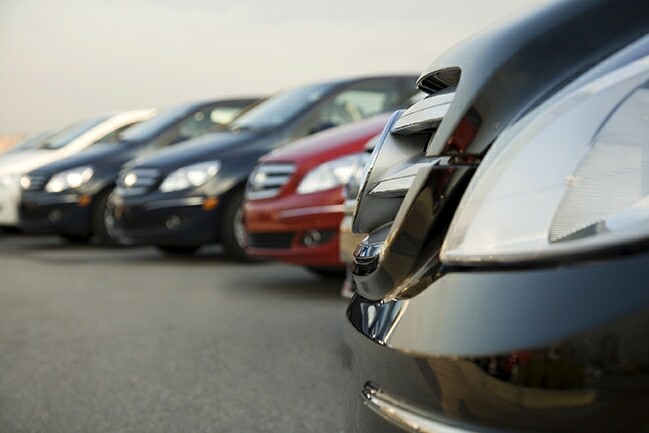 Lenders in the automotive subprime market stand to lose many thousands of dollars annually when they are unable to successfully recover collateral assets in a timely manner. GPS solutions like CalAmp’s LenderOutlook are a critical tool in helping to locate the lender’s assets when a recovery process is required. Lenders demand the highest success rates possible when locating these assets, in order to maximize returns on their loan programs. With a larger percentage of assets successfully located, lenders benefit from faster and less expensive recovery efforts. Even a small improvement in successful location of assets can deliver substantial financial benefits. The dual-processor architecture delivers exceptional network reliability, avoiding data loss and ensuring that you can always track your assets. During normal operation, the second processor continuously monitors the primary processor’s GPS and cellular functions. In the event of any anomalies, the cellular and GPS are instantly reset, thereby avoiding network lock-ups and service outages. If the power supply to the device is interrupted, a battery backup provides up to three hours of operation, including location notifications. This is a powerful anti-tampering feature that helps you recover assets in worst-case scenarios. The device automatically sends tampering and device removal alerts so that you can take immediate action. When you have specific requirements, PEG (Programmable Event Generator) provides the ability to set custom conditions and thresholds that trigger specific actions. For example, you can receive alerts when a vehicle exceeds a certain speed, corners too fast, gets too hot or leaves a particular geographic area. PEG is a scripting language that lets you specify your own conditions. If you need to get a report of how many times the driver’s side door is opened, you can do that too. You can program custom PEG scripts into the device before installation or update them remotely using CalAmp’s PULS (Programming/Provisioning, Update and Logistical System). More importantly, PULS can help you diagnose and troubleshoot any device issues remotely. And, for forward-looking compatibility with future networks and technologies, PULS can update device firmware and configurations over the air. With PULS, you have complete control over the device and you’re prepared for the future. These technologies work with LenderOutlook to substantially reduce your risk, opening up subprime markets that would otherwise be impractical. In other words, SkySmart lets you offer your services to a broader assortment of potential customers with less worry.